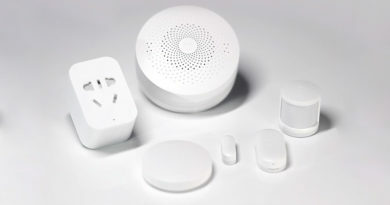 When the Aqara Hub was released (in Mainland China) back in the Summer of 2018, many of the Aqara sensors and switches became HomeKit compatible by proxy. 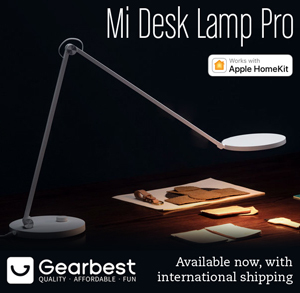 This also included some of the equivalent Mi (Mijia) devices, that have since gone on to be fully and officially compatible (still via the Aqara hub though). 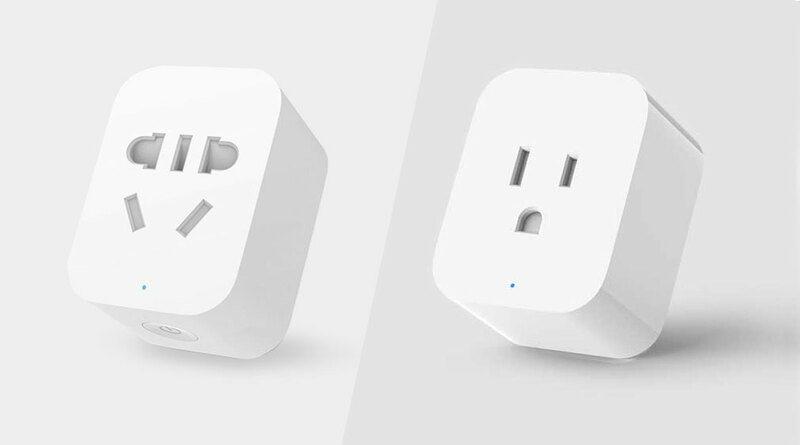 Among these was the Chinese Mi Smart Plug. 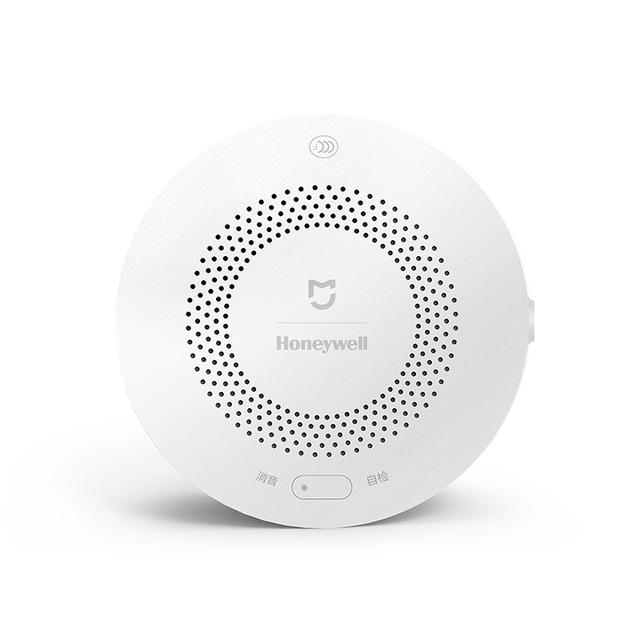 However, after a couple of updates, along with the firmware updates that allowed the Aqara hub to work with the Mi Home app, HomeKit compatibility for the Smart plugs was pulled, which we have since heard was that the plugs hadn’t officially passed the certification process with HomeKit. 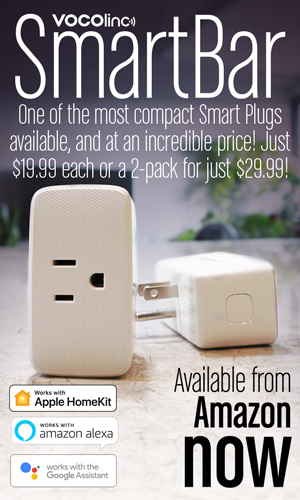 The good news is that we’ve been told the process is now all but complete, and a firmware update due soon will reintroduce this compatibility for these smart plugs – both the Chinese and Taiwanese versions (the Taiwan version uses North American pins) – meaning you’ll be able to see your smart plugs not only in the Mi Home app, but Apple’s Home app as well. This is all going to be achieved via a firmware update to the Aqara Hub, which will bring the firmware version up to V1.5.0 (the current firmware is at V1.4.7). One final bit of cautiously optimistic news is that we’ve been unofficially told that a factory is working on replacing the Chinese pins on stock of the Aqara Hub with US pins, so it would seem as though the US version of the Hub ‘may’ finally be on the horizon. Any information on a UK version? no word on either an EU or UK version of the hub yet, sorry. Merci pour l’info, hâte de voir se que la mise a jour nous propose comme fonctionnalité. Pour ma part j’ai testé le capteur de vibration, capteur d’eau, capteur de fenêtre et tout fonctionne parfaitement sur HomeKit. 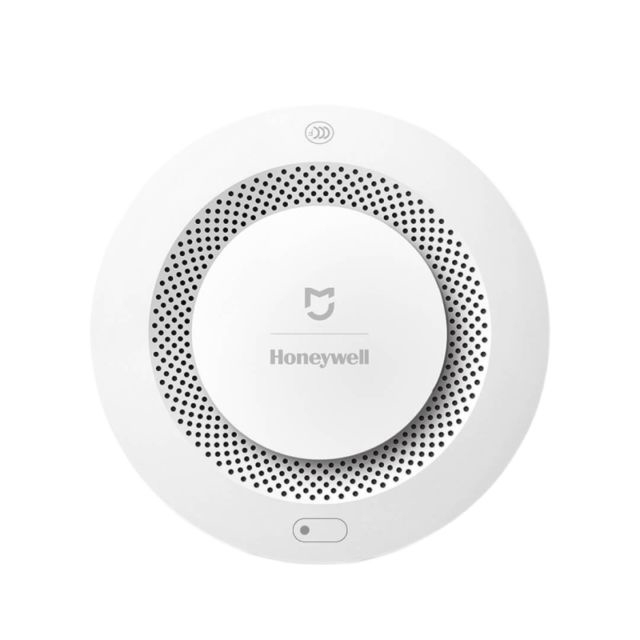 Oui, j’ai également hâte d’ajouter mon détecteur de fumée à HomeKit! Je suis heureux de vous entendre dire que tous les capteurs Aqara fonctionnent bien. Indeed please communicate in English! I’m ok with anyone using their own language to communicate as long as I can translate it with Google. My Aqara Hub is still on Firmware 1.4.5 with no new Firmware available. Any idea how to upgrade to 1.4.7? there could be many reasons why this isn’t showing an update to 1.4.7, but there is a new update due soon – 1.5.0 – so wait for that one and hopefully you’ll be able to bypass the 1.4.7 update. When this update is available and you still can’t update, let us know and we’ll try and help. 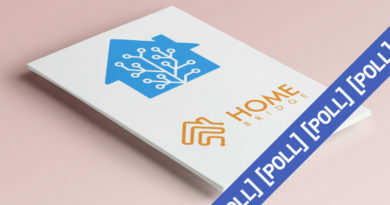 Pingback:Uppdatering till Aqaras hub gör än fler produkter HomeKitkompatibla | Teknikveckan | om internet, prylar, det mobila livet och samhället i stort. When to expect this update? I’m told within the next 7 to 10 days. Anybody here also has problems with the motion sensor? Mine is not detecting low light levels below 25 lux. After a reset it works a few minutes as expected and then it fails again. Sadly, still no developer mode / LAN protocol in the 1.5.0 Aqara Hub firmware. Versions < 1.4.7 had this – it's a serious regression. 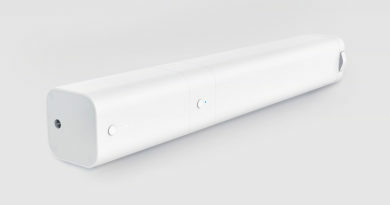 This is badly needed to make the hub useable locally (without the need to connect to Xiaomi servers) with systems like openhab2. Sounds as though it’s a deliberate attempt to force users to use their servers.